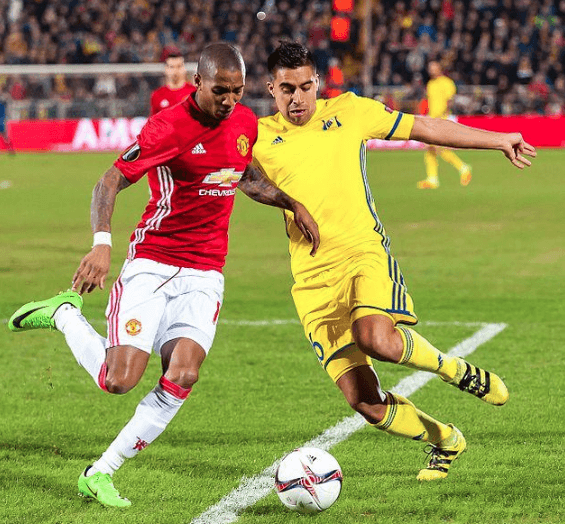 Mexico’s soccer giant, Club America will be playing Manchester United F.C. on Thursday, July 19. The game will take place in Glendale at University of Phoenix, which is the home of the Arizona Cardinals. The soccer game will also be presented by Relevent Sports. The match is also a big part of the English powerhouse’s visit to the United States for the 2018 summer tour. 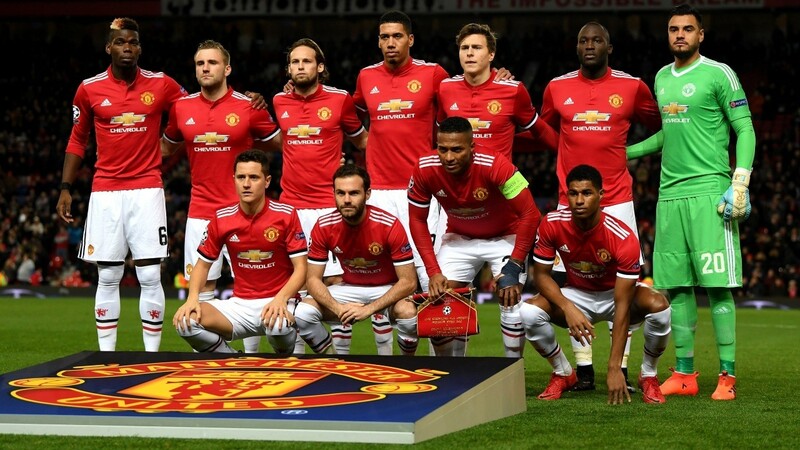 Manchester United is a European soccer team and is highly regarded as one of the most popular and successful sports teams in the sport. Soccer is not only one of the most known sports and popular sports in the world, but it also is one of the most accepting and brings countries together. The European soccer team as won 66 trophies throughout their run. Club America, which is Mexico’s team was founded in October 12, 1916. 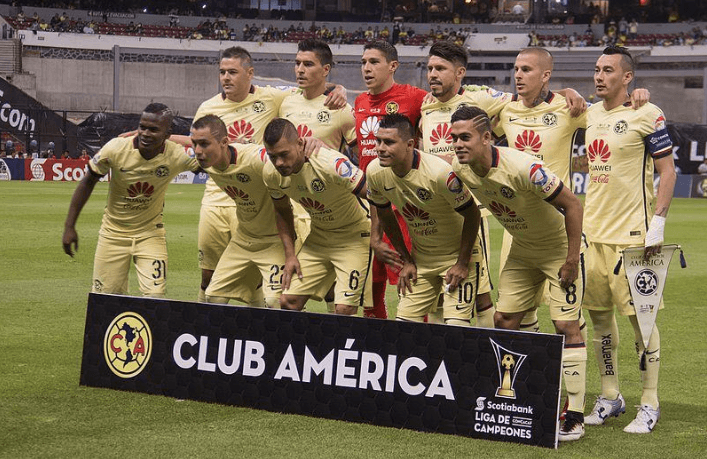 Club America is the most successful and followed soccer teams in the country of Mexico. In their run, Mexico’s Club America has won 32 trophies, that which include 12 league titles, 5 cup wins, and 7 champions leagues. 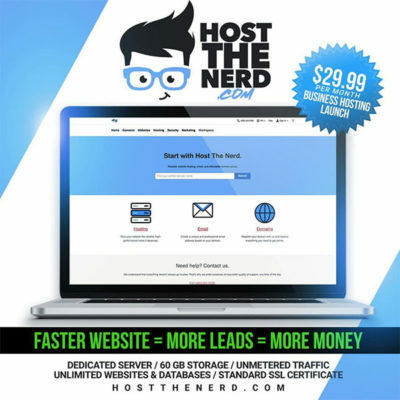 Over the years since the University of Phoenix Stadium has been built, the stadium in Glendale at Westgate Entertainment District has hosted a number of soccer games that involve top club and national teams. This is part of the Manchester United American tour, which will also include a trip to Santa Clara in California for a July 22nd game at Levi’s Stadium. The California game in Santa Clara will be played against the San Jose Earthquakes.